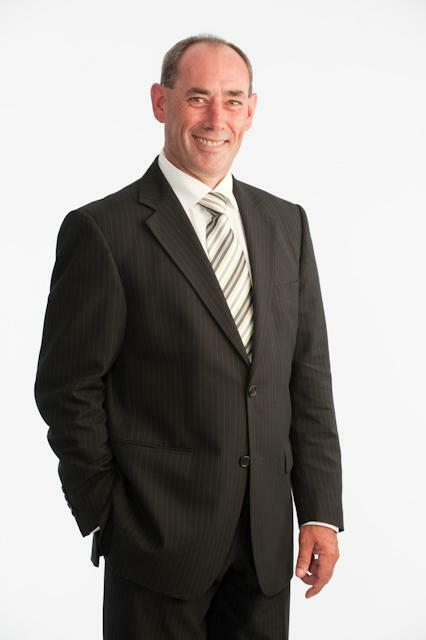 Tony has been working in the NZ financial services industry in advisory and management capacities since June 1990, beginning as a tied life agent. Over the years he has been involved in agency management roles; started, grown and sold a sizeable investment and insurance brokerage business; been involved in business development work with dozens of adviser practices; heavily involved in professional development and the evolution of regulation in the industry; executive sales and marketing management with a major institution; and been a leading figure in the financial services industry. 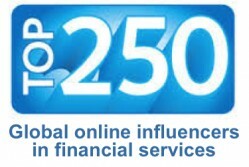 There is immense practical experience in all facets of financial services distribution and advice. With a strong belief in personal and professional development Tony has been in relentless pursuit of more knowledge and better practices, and the sharing of that knowledge. He has been heavily involved from the beginning with regulation and industry reforrm, the formation of industry representation with government, and professional advice issues such as PI cover, advice and practice standards and education pathways. The former Chair of the Board for the Institute of Financial Advisers, and an active board member for 8 years. He has also held a number of other Institute roles such as past Chair of the Professional Development Committee, past Chair of the College of Insurance Advisers, and a past member of the Certification Committee. Tony has also been a director of several other SME businesses, and remains a member of the Institute of Directors, as well as being a Fellow of the Institute of Financial Advisers. Strictly Business is focused on helping financial advisers become better and build more profitable businesses. We achieve this by providing personalised practical tools and assistance that can be used easily and quickly to remove risks from a financial advice business, and create new business & marketing opportunities. That means getting more business from who you work with, and getting more customers to work with you! help your business perform better instead of creating barriers to business, you've found the right place for advice. The key benefits for advisers who work with Strictly Business are that they have safer and easier businesses to run, that make more money and create greater long term value.